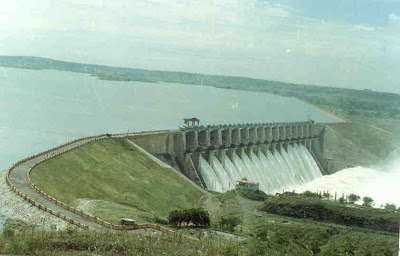 Mahi Sagar Dam: Mahi Bajaj Sagar Dam Project is situated in Banswara District of Southern Rajasthan. The Mahi river has a number of islands inside the Mahi Dam catchment area and thus Banswara is also known as the 'City of Hundred Islands'. Mahi Sagar Dam is situated 16 KM away from City where you can reach through local convenience of Bus, Autos etc.